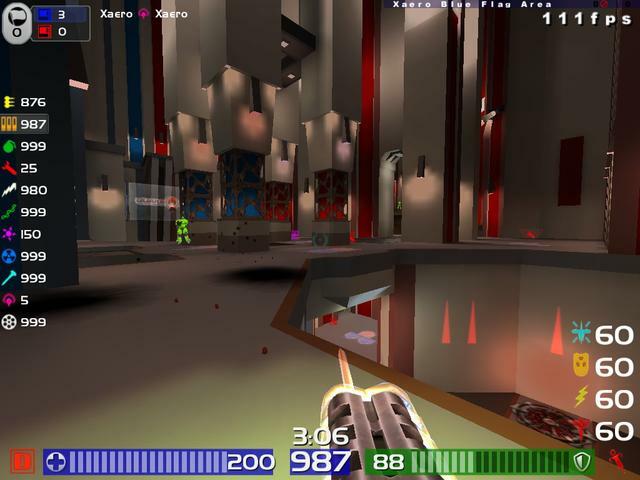 Description: Color bars. This is a heavily modified version of color-changing bars by Borgondio. Health and armor values are displayed numerically, by bars and by color where the background for each value will cycle through 7 different colors depending on value.